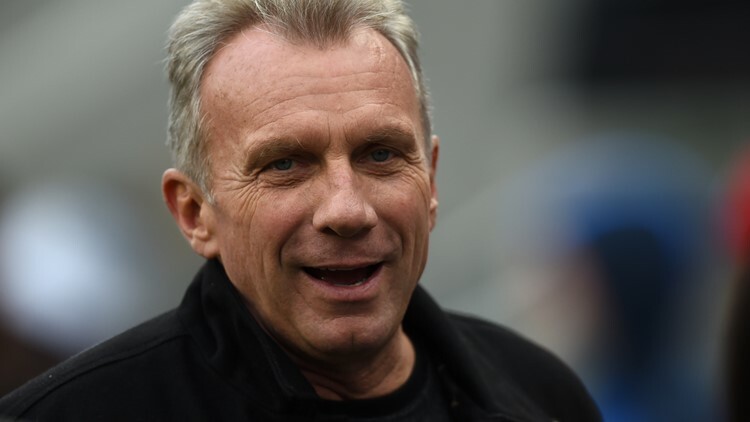 SAN FRANCISCO — (AP) - San Francisco 49er legend Joe Montana is looking to hit pay dirt in the legal marijuana industry. San Jose, California-based Caliva announced Thursday that the Hall of Fame quarterback's venture capital firm was taking part in a $75 million investment in the company. It didn't disclose Montana's portion of the investment. Former Yahoo! Inc. chief executive officer Carol Bartz also took part in the investment and will join the company's board of directors.